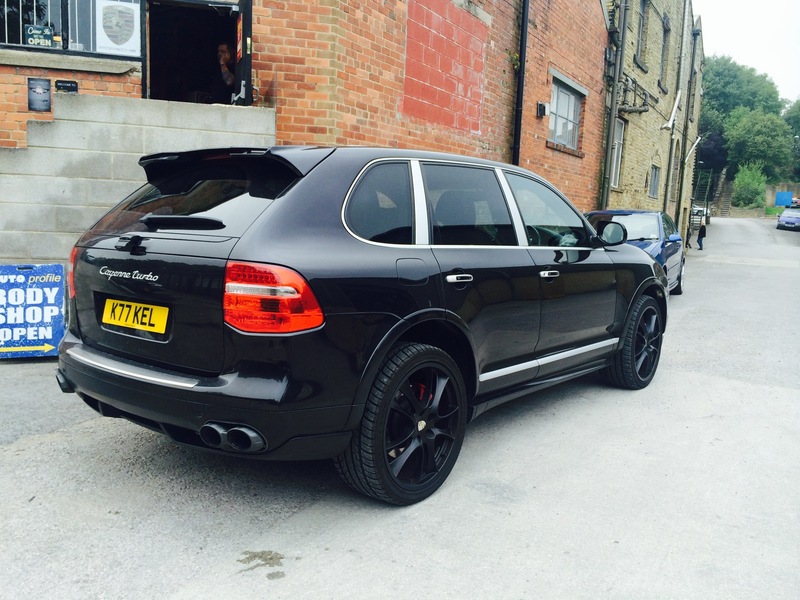 We were privileged to be chosen by Ian to look after his immaculate 4.8 V8 Cayenne Turbo. 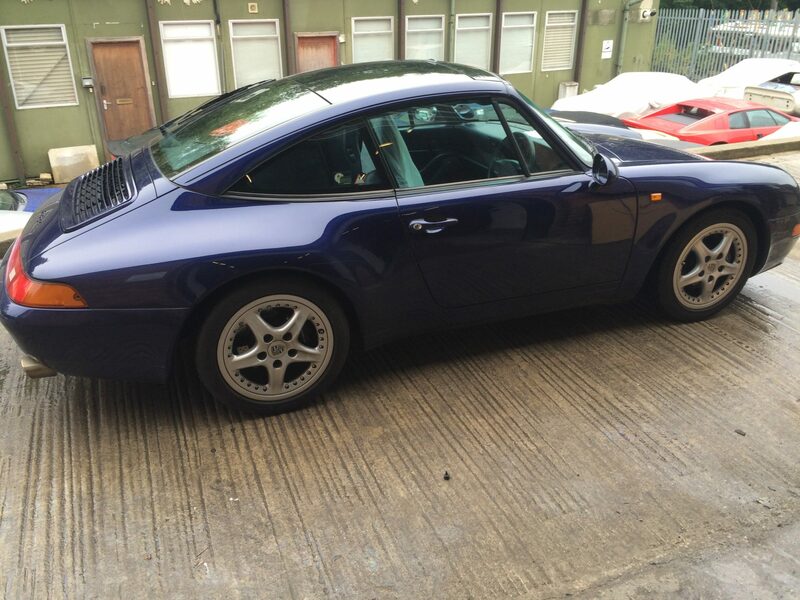 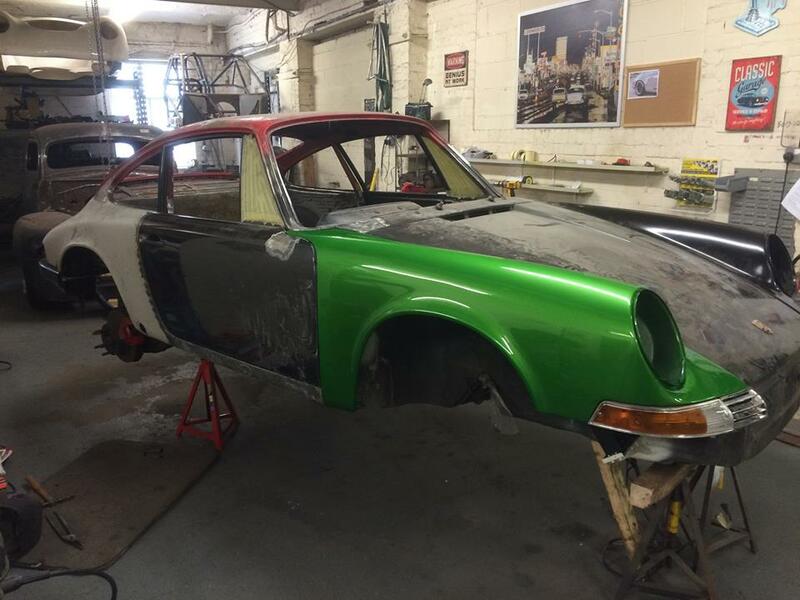 Ian had done some careful research and comparisons before deciding we were the place for him to bring his Porsche to. 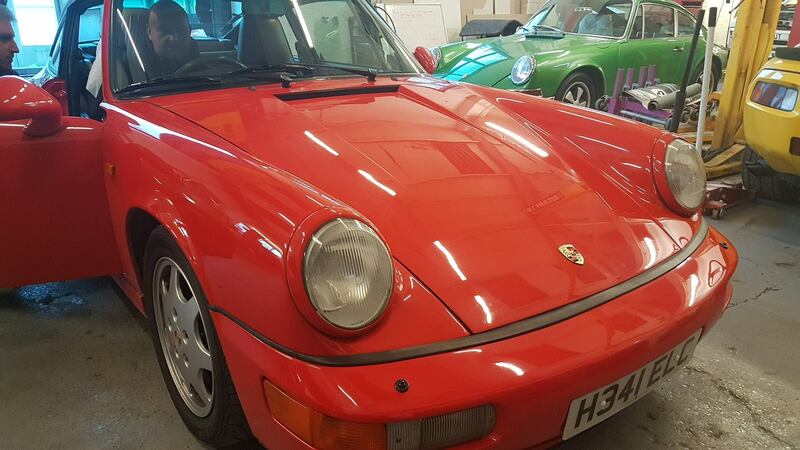 After carrying out some post purchase inspection work and some routine maintenance Ian went away happy to know he and his car will be looked after to the same level as all our existing customers are.